From US 50, north on Stateline to left on Sneakville, left on Green Meadows. 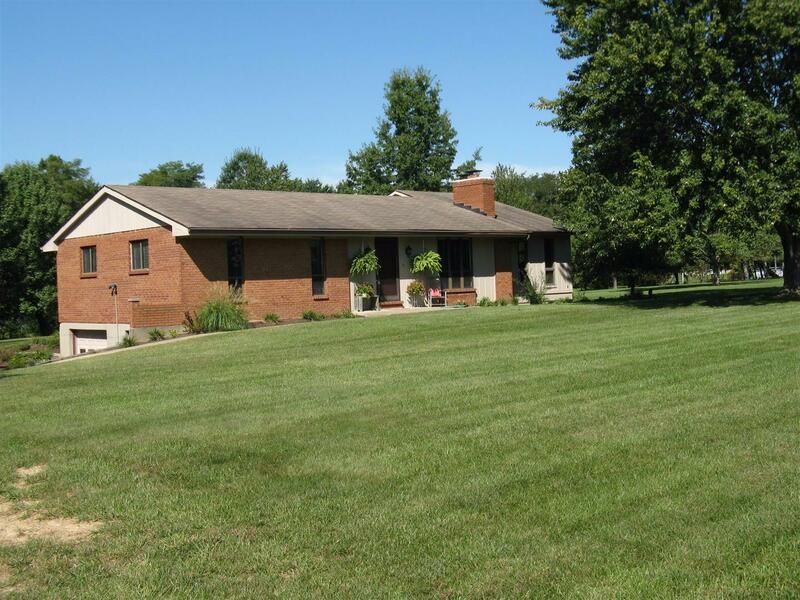 Super brick & cedar ranch on mostly level .76 acre on dead end road. Formal dining rm & first flr family rm w/wood stove & walkout to deck. Just under 1800 sq ft of first flr living offers plenty of room for a family or empty nesters looking for that escape from a multi-level home. Meticulously maintained with newer HE furnace & new water heater. NOTE: This property was sold on 12/9/2016 and is no longer available. The details listed below are believed accurate to the date of the sale and are subject to change.